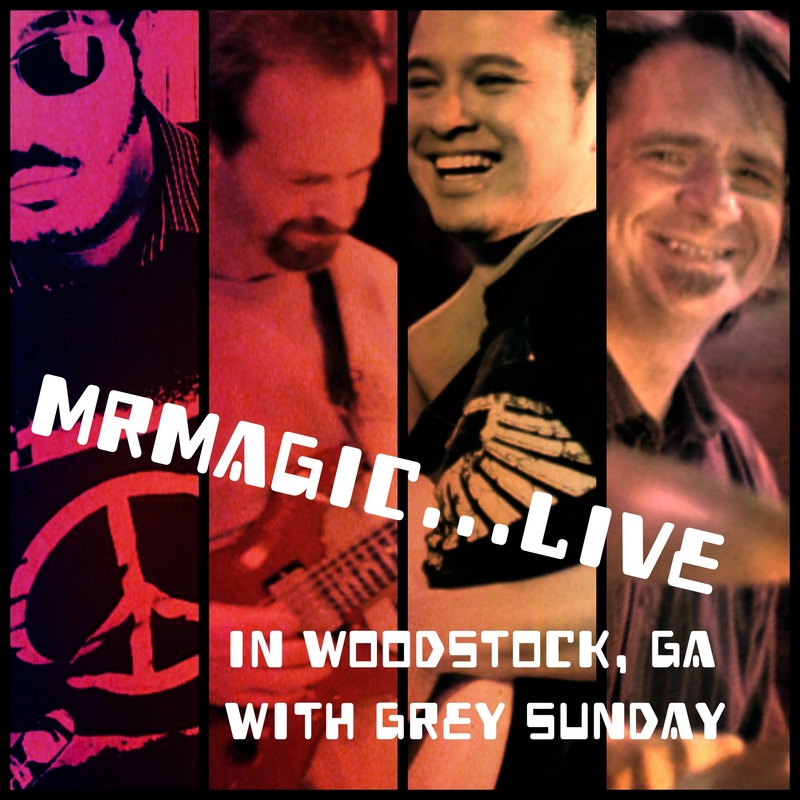 Get a free copy of MrMagic’s live album entitled “MrMagic | Live w/ Grey Sunday” when u order his latest album “Peace & Love”. A special gift to you for your continued loyalty!! 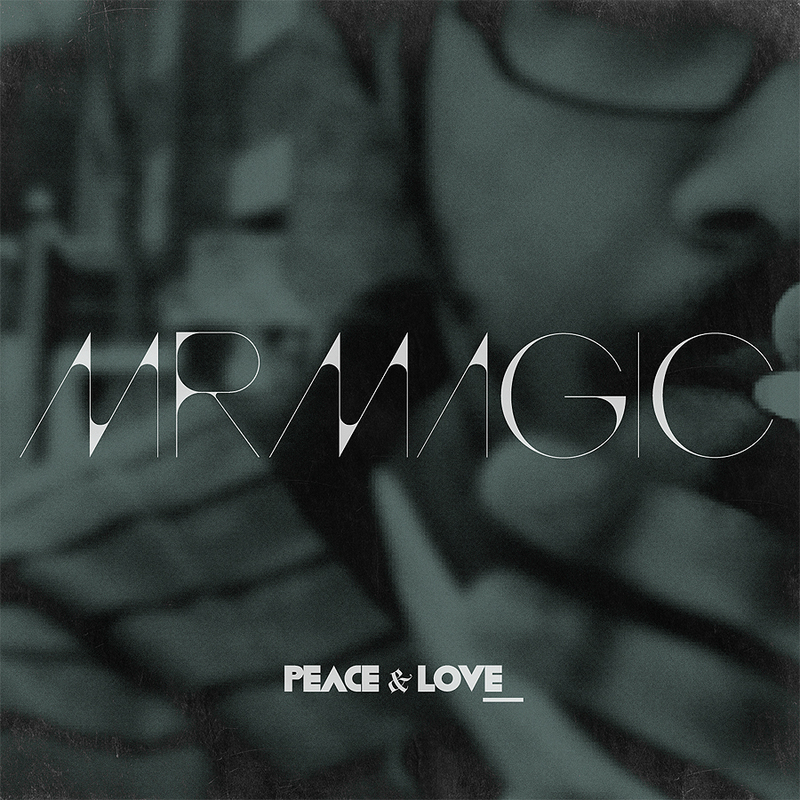 Click Here To Order MrMAGIC’s latest album “Peace & Love” & receive a copy of “MrMagic | LIVE w/Grey Sunday” ! Grey Sunday is a southern rock band formed in Atlanta Georgia by like minded buddies, including our very own MRMAGIC, who share a love of making music. It consists of Peter Aguilar (rhythm guitar), Mike Houser (lead guitar), Ronnie Caranto (Base), Bob Snider (drums), and Leahny Henderson & Malou Gann on vocals BUT this one night only event featured MrMagic ONLY and gave the ladies the night off. He was also accompanied by Georgia Country Music Hall of Fame alumni Gary H. Ragan Sr. for an impromptu performance of “Honky Tonk Woman” by The Rolling Stones. MrMagic’s deep and soulful lyrics have captured the attention of critics around the world and his smooth delivery and knack for melodies make his latest album “Peace & Love”, released under Tate Music Group, the perfect backdrop for that intimate & fun evening with wine and friends OR maybe with that special someone you love. So click the order button below and get instant access to MrMAGIC’s latest album, “Peace & Love” and gey you free copy of “MrMagic | LIVE w/ Grey Sunday”. You will receive a digital download of “Peace & Love” & “MrMagic | Live w/ Grey Sunday” immediately following your order, via e-mail.